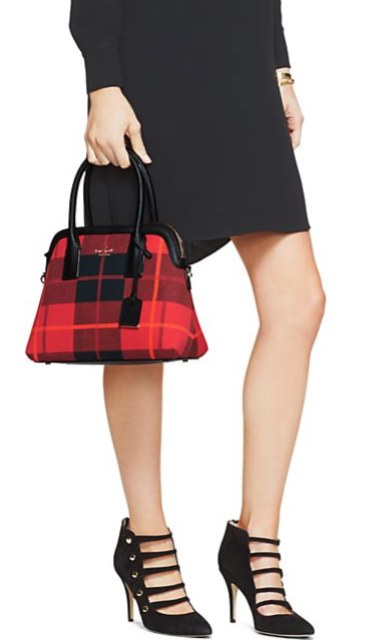 This entry was posted on Wednesday, September 16th, 2015 at 2:29 pm. 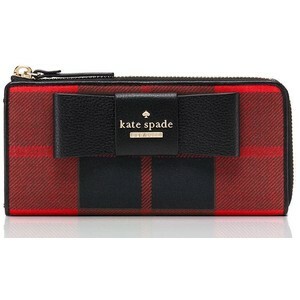 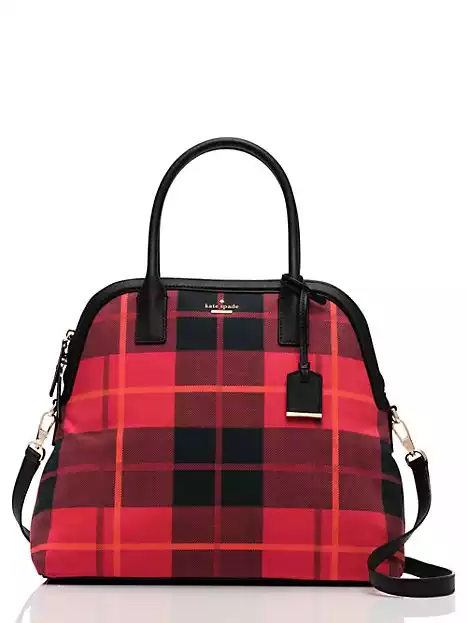 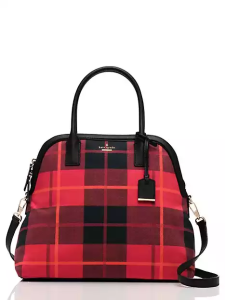 Kate Spade’s fall line is perfection – lots of foxes and plenty of plaid! 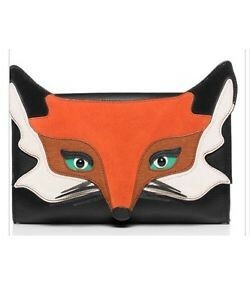 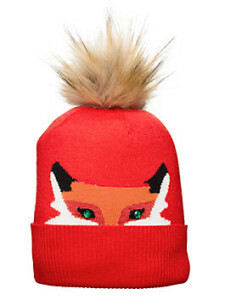 This post will feature handbags and accessories – love that fox hat! 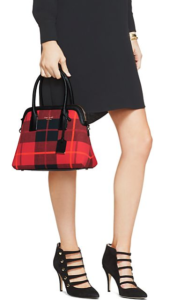 Look for my clothing picks tomorrow.